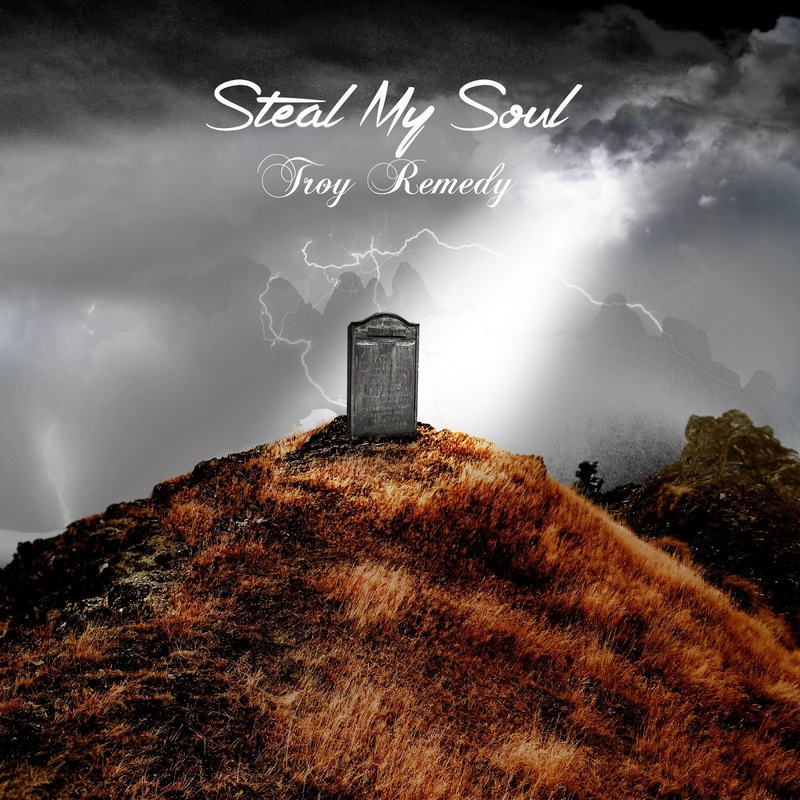 Born in the heart of West Texas but raised by the whole state, artist Troy Remedy has always been a kind of outsider, an underdog, which is also the title of one of the Lone Star natives strongest tracks. Music has always been a remedy to the pain in ones spirit and the only outlet that saved things from falling further. The songs made are derived from the golden era of hip hop and soul music but incorporates his 21st century flows and ideas. Speaking on issues with an intelligent and articulate voice that hits hard and commands attention. Thus, creating a painstaking effort of both lyrics and arrangement until they deliver maximum impact. Digging deeply into the lost art of producing strong quality music and the difference this effort makes is profound. Some walk this road as a path to fame or fortune but Remedy seems to be pursuing peace of mind and the thoughts that seem to be pursuing him. Without music it would be a lifeless existence. This feeling is reinforced throughout and the work gives off that true sensibility and passion artists are capable of providing. The music world will hear the knock on the door loud and clear. Already displaying the potential to becoming a major influence. Not just with hip/hop but bringing other artists together to make great music from genres of all kinds. Where he goes from here is unclear but what is for sure it will be worth your time to listen.